Bert Groves was an active and vocal Sydney-based Aboriginal activist in the 1950s and 60s, who improved the lives of Aboriginal and Torres Strait Islander peoples across Australia. Although politically active as a young man, it was his experience as a soldier during World War 2, and his poor treatment once the war ended, that strengthened his political convictions. Herbert ‘Bert’ Groves was born in 1907 at Walhallow Aboriginal Station near Quirindi in northern NSW. 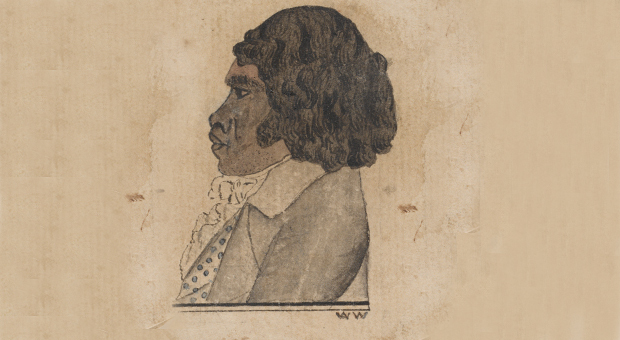 As a young man, he worked as a labourer on the railways and was employed as a handyman at the Aborigines Protection Board reserves at Bulgandramine and Walhallow. 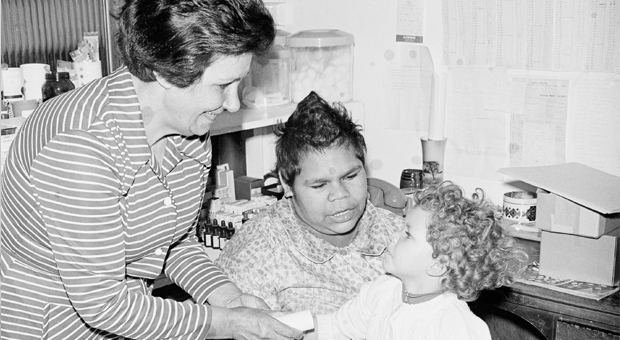 It was while working at Bulgandramine that he met Aboriginal activist William ‘Bill’ Ferguson. In the 1920s and 30s, Groves took up jobs at other Aboriginal reserves in north-western NSW, where he gathered information for Ferguson about the board’s oppressive practices as well as racism and discrimination experienced by Aboriginal people. He was later sacked by the board because he chaired a meeting of the Pilliga branch of the Aborigines Progressive Association, which had been formed by Ferguson and others in 1937. Groves became the general secretary of the reformed Aborigines’ Progressive Association in 1946. He also became the secretary of the Sydney branch of the Melbourne-based Australian Aborigines League in 1947. Bill Onus, the league’s president, was organising fundraising dances to support the large number of repatriated soldiers migrating to Sydney after the war. 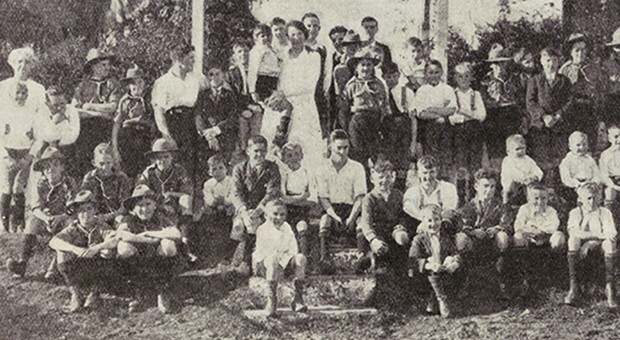 Groves, a repatriated soldier himself, helped Onus to organise the dances, the profits of which were eventually put towards the formation of the Redfern All Blacks football team. Groves was outspoken about Aboriginal peoples’ civil rights, leading a petition to demand ‘direct representation in Parliament and claim full citizenship rights’ for Aboriginal people in January 1946. 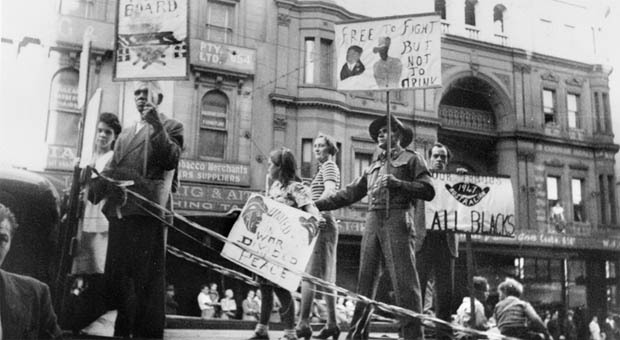 He often wore his soldier’s uniform to protest about the poor treatment of Aboriginal people, including at a May Day march in Sydney in 1947. 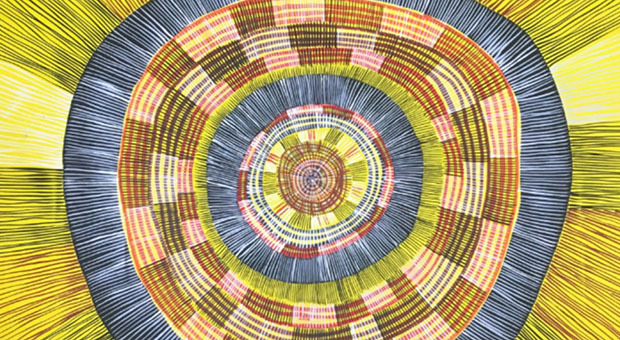 Groves served part-time on the Aborigines Welfare Board in 1950-54; was the first president of the Aboriginal-Australian Fellowship in 1956; and was a foundation member of the Federal Council for the Advancement of Aborigines and Torres Strait Islanders (FCAATSI) in 1958. He was president of the revitalised Aborigines Progressive Association in the 1960s and was involved with the both the Foundation for Aboriginal Affairs and the Aboriginal Children’s Advancement Society. He died at Bankstown in 1970. Alan T Duncan, ‘Groves, Herbert Stanley (Bert) (1907–1970)’, Australian Dictionary of Biography, National Centre of Biography, Australian National University, http://adb.anu.edu.au/biography/groves-herbert-stanley-bert-10375/text18379, published first in hardcopy 1996, accessed online 25 March 2015. Ian Howie-Willis, ‘Onus, William Townsend (Bill) (1906–1968)’, Australian Dictionary of Biography, National Centre of Biography, Australian National University, http://adb.anu.edu.au/biography/onus-william-townsend-bill-11308/text20185, published first in hardcopy 2000, accessed online 25 March 2015.